The John A. Burns School of Medicine (JABSOM) is simultaneously addressing the medical and health challenges of today and preparing for the issues ahead. Monumental changes in health care policy, an aging population, the need for better care at a lower cost, a mounting physician shortage, and the amazing breakthroughs in knowledge afforded by biomedical science present both daunting challenges and exciting opportunities. By helping expand JABSOM’s financial resources, you can ensure that the school is ready to seize these challenges and transform them into spectacular successes for the benefit of Hawaiʻi’s people. Your support of these programs will help JABSOM pursue its vision to “Attain Lasting Optimal Health for All” – A.L.O.H.A in Hawai’i. Scholarships allow students to make their career specialty decisions based on their passion rather than concern about financial debt and loan repayment. They also enable JABSOM to encourage exceptional students to attend JABSOM regardless of their financial circumstances. By contributing to JABSOM’s Medical School Scholarship Fund, you will have a direct impact on the lives and careers of our students. And you will be investing in Hawaiʻi’s health care future – one student at a time. The well-documented physician shortage is putting the health of our neighbor island and rural communities at risk. In response, JABSOM offers its medical students opportunities to take both required and elective courses in neighbor-island and rural communities. 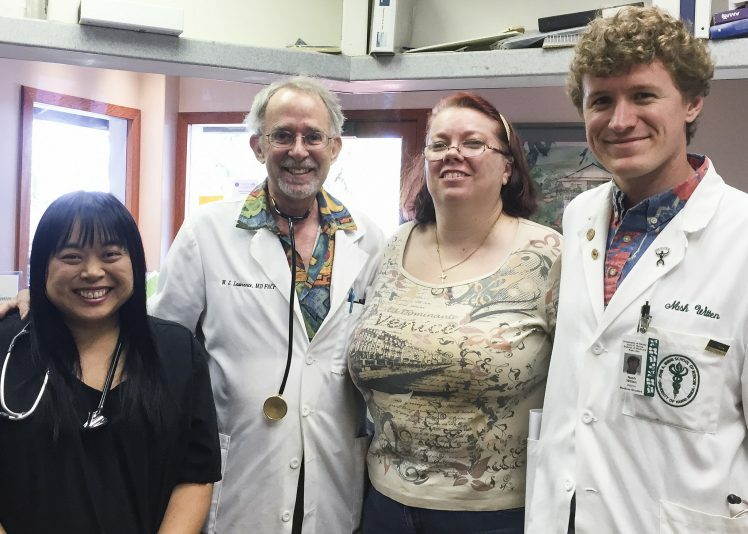 Your gift to the Rural and Neighbor Island Medical Education Support Fund will help cover the additional expenses incurred for lodging, transportation, and physician preparation and oversight when students are trained in Hawaiʻi’s more remote communities. 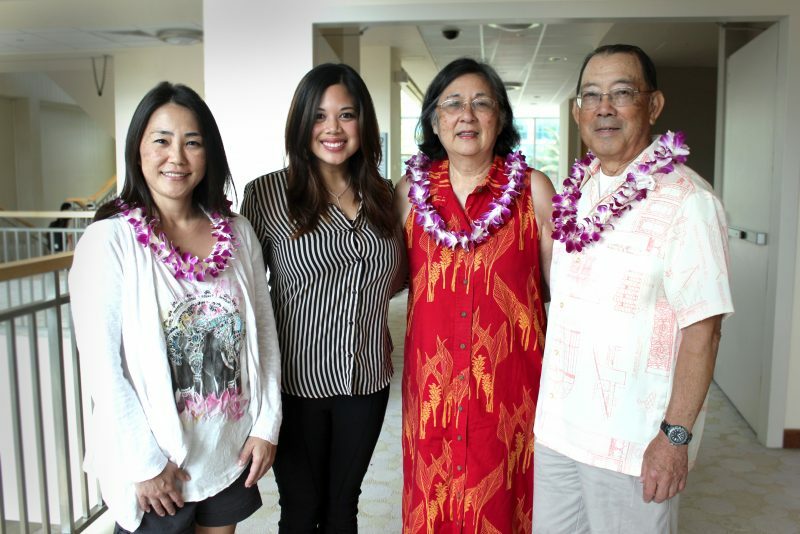 Your support of the JABSOM Research Endowment will advance research that is vitally important for our medical school and for a healthy Hawaiʻi. 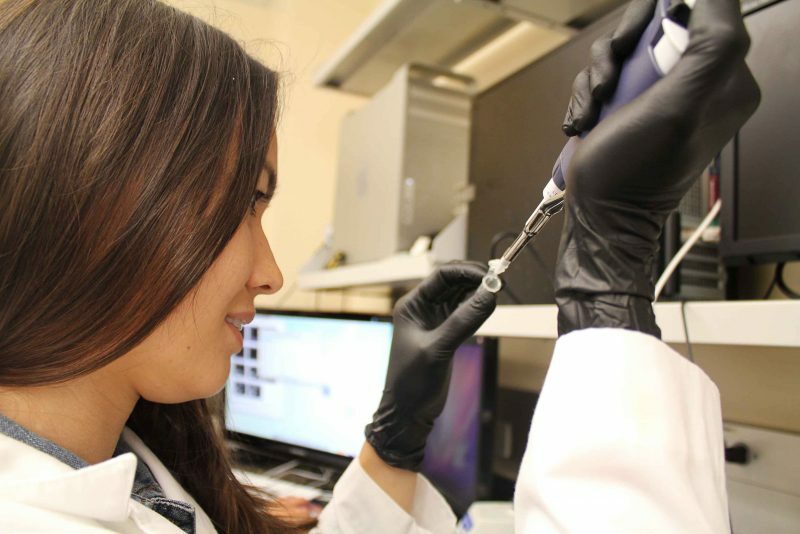 Research that pushes knowledge forward, research that responds to pressing health issues, and – most importantly – research that brings science to the treatment of patients.